Skin Care There are 24 products. 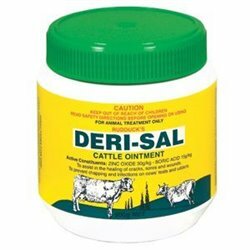 This famous light coloured ointment is suitable for all cuts and abrasions and is especially designed for cracked and sore teats and general skin infections. 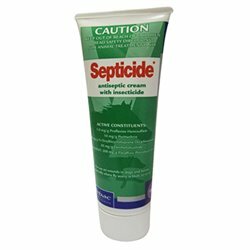 Biting Insect Repellent and Antiseptic Cream with UV Protection. 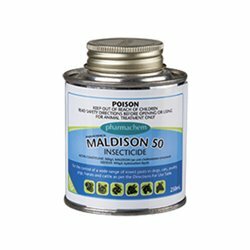 MALDISON 50 is an organo-phosphorous anti-cholinesterase compound that attacks the central nervous system of parasites - i.e. 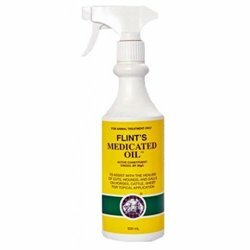 Mosquitoes, Lice, Poultry Mites, Fowl Tick, Dog Fleas, Brown Dog Tick and Sarcoptic Mange. 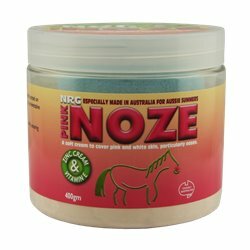 NRG Pink Noze is a natural sun protection and soothing cream for horses suffering sunburn and irritations on pink and white sensitive skin areas. 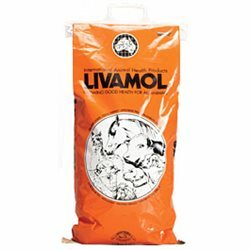 Broad spectrum anti-fungal activity against a wide range of yeasts and fungi including Candidia albicans, C.guilliermondi, Torulopsis spp. And the dermatophytes; Trichophyton rubrum, T.mentagrophytes, Epidermophyton, Malassezia. 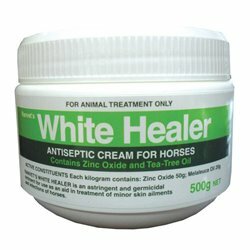 Can be used as a broad spectrum antiseptic treatment to prevent the spread of infections and as an emergency treatment for wounds in horses and other animals. 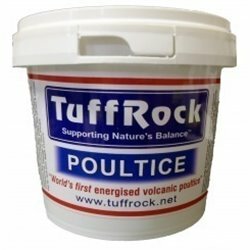 Powerful anti-bacterial and anti-fungal activity. 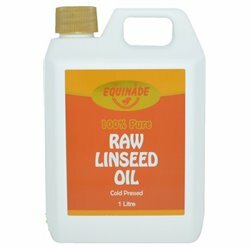 Equinade Raw Linseed Oil is a rich source of Omega 3 fatty acids which are highly beneficial for animals which show, race or suffer from certain ailments such as skin & coat. 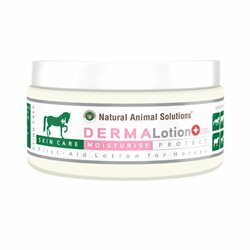 Protect your horses healthy skin with Medical grade DermaLotion! 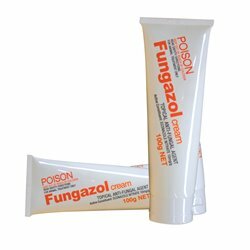 Clinically formulated for fast acting results without the nasty side-effects of cortisone and anti-biotics. 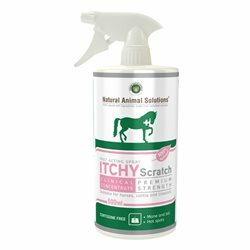 ItchyScratch for horses is easy to use and safe for all skin types and conditions. 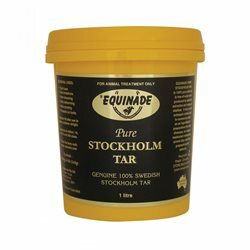 A multifunctional skin care product for horses, with a formula based on 100% natural ingredients. 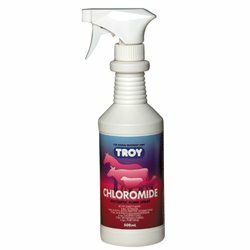 An effective, easy to use preparation, for general use on horses and dogs. 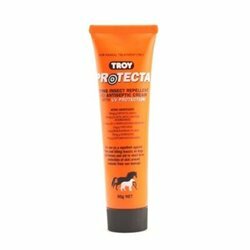 For the treatment of Miconazole sensitive fungal skin conditions in dogs, cats & horses. 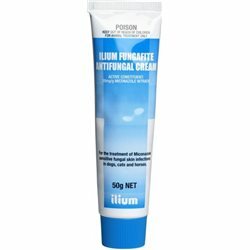 e.g ringworm infection due to Microsporum and Trichophyton spp. 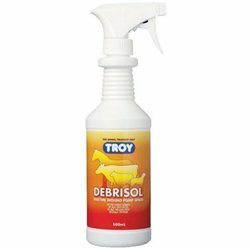 in horses, dogs and cats; greasy heel, dermatitis and saddle rash caused by fungi and sensitive bacteria in horses. 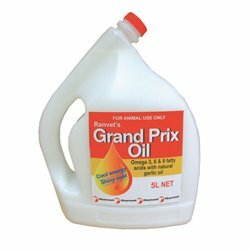 A palatable blend of proteins, energy and polyunsaturated oil formulated to improve coat condition. 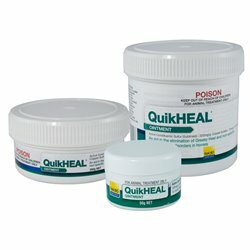 QuikHEAL is an broad-spectrum antifungal and antibacterial ointment, containing sulphur and copper sulphate to heal greasy heel and other skin conditions fast.